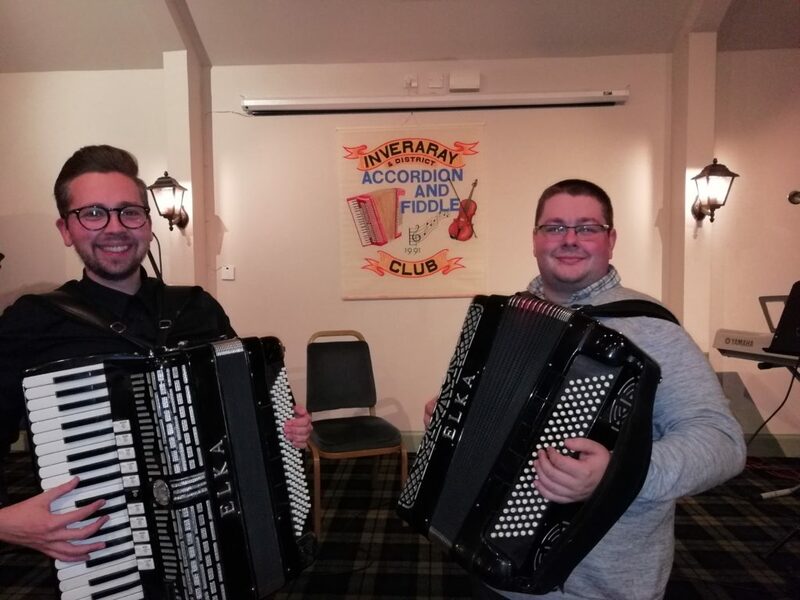 After the summer break, the new session of the Inveraray and District Accordion and Fiddle Club began in the Inveraray Inn on October 10. Chairman Niall Iain MacLean welcomed a reasonable crowd. Supporting players were thin on the ground but stalwarts Fyne Folk opened proceedings with Jake MacKay on ‘moothie’ and Alex John MacLeod on fiddle. As Sally Hall and Agnes Liddell were unable to be there, regular attender Margaret Campbell stepped in to play keyboard for the first time and their selections were much enjoyed. Colin Sutcliffe was next on melodeon and played a nice couple of sets in his own inimitable style. 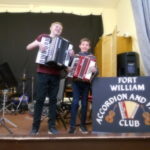 Young Calum MacDonald was back again on accordion to enthral the audience with his lovely playing of pipe marches and Gaelic waltzes. The guest artists were the Brady brothers from Dundee, Luke and Adam, both on accordion. They played a variety of sets and Luke was very informative about all his tunes and their composers and regaled many stories. After the raffle and tea, Fyne Folk gave another set of reels and Gaelic waltzes and then it was back to Luke and Adam for the remainder of the evening with marches, jigs, reels, strathspeys, a French musette and a rousing medley of reels to bring the evening to a close. 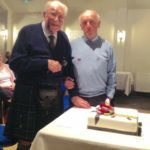 Niall Iain thanked them for their very enjoyable ‘east comes west’ programme and the local players for all their contributions.